Throughout April and May Highclare Pre-Preparatory School: Woodfield will warmly welcome families to enjoy a number of taster sessions during normal teaching days. 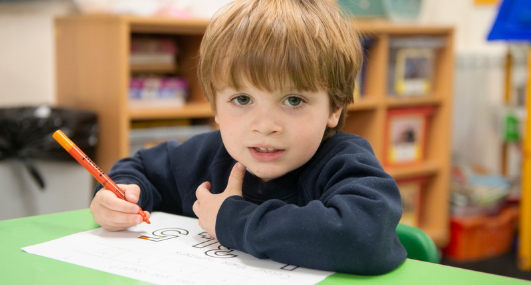 Highclare Pre-Prep caters for boys and girls from two years, we aim to develop inquisitive minds within a small setting, where pupils feel engaged and confident. We believe that through creative learning and a warm welcoming environment we are able to lay strong foundations at the very start of a child’s educational journey, a great beginning to a successful and happy life in school and beyond. 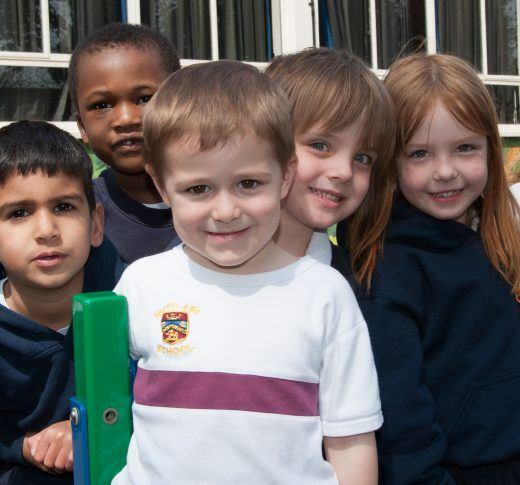 At Highclare Pre-Preparatory School children have the advantage of access to the educational resources and facilities of the preparatory school, including specialist teachers and sessions in the gymnasium. During our taster sessions we look forward to demonstrating the fantastic advantage these shared resources have on our Pre-Prep children. Please find our taster session dates below, there is no better way to learn about our school and our fantastic community, please register your interest with our admissions department.